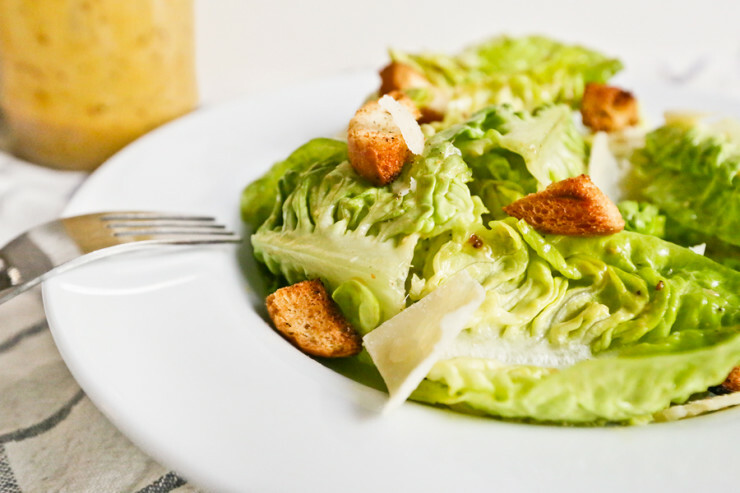 There is no disputing the world-wide popularity of the Caesar salad, but you might be surprised to find out that this salad does not come from Italy. While it is named after an Italian (American) chef, Cesare Cardini, if you attribute it to the place it was created, the Caesar salad belongs to Mexican gastronomy. Harcha are simple Moroccan semolina biscuits enjoyed for breakfast or as a snack. 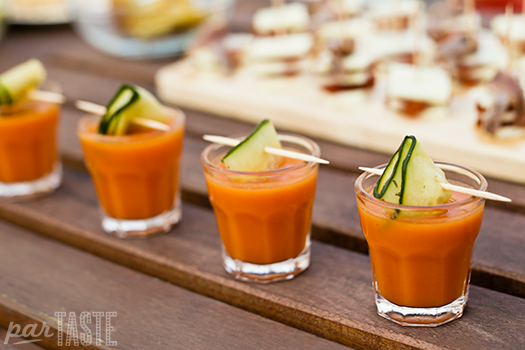 Harcha can be served with both sweet and savory fillings, but our personal favorites are with fresh cheese or drizzled with a syrup made from a mixture of melted butter and honey. 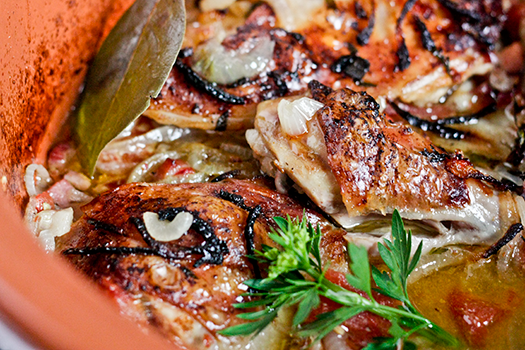 Imqarrun il-forn is a staple of traditional Maltese cuisine. 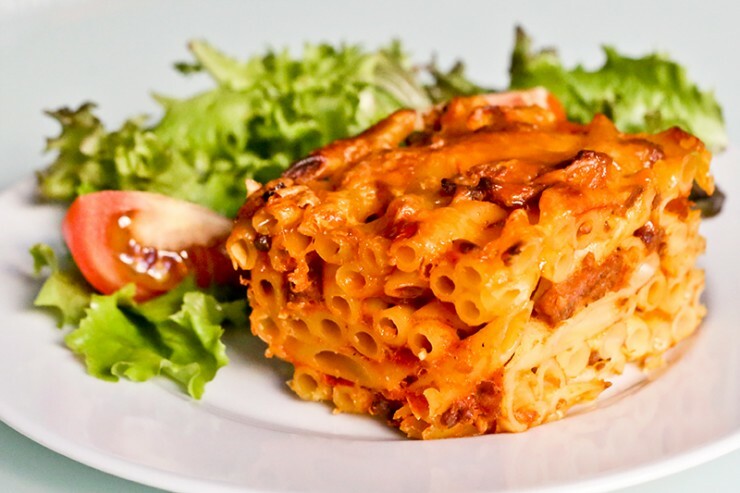 This popular baked macaroni recipe is something like a cross between lasagna and penne al ragù. 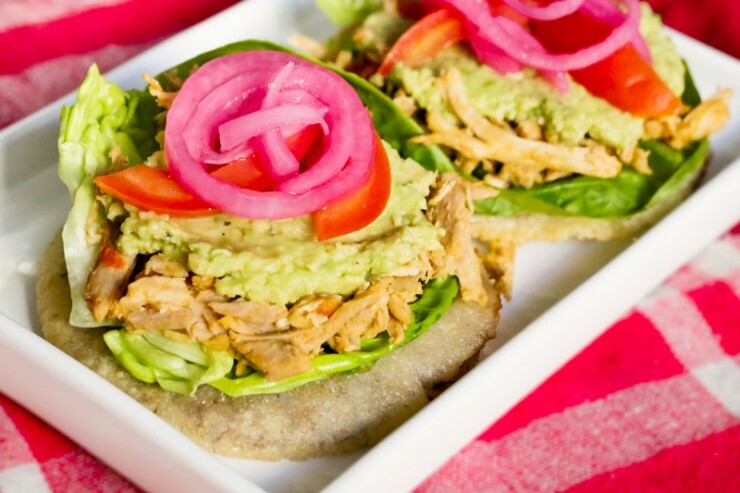 Panuchos are an essential street food and antojito hailing from the Yucatan Peninsula, a part of Mexico known for its outstanding local gastronomy. 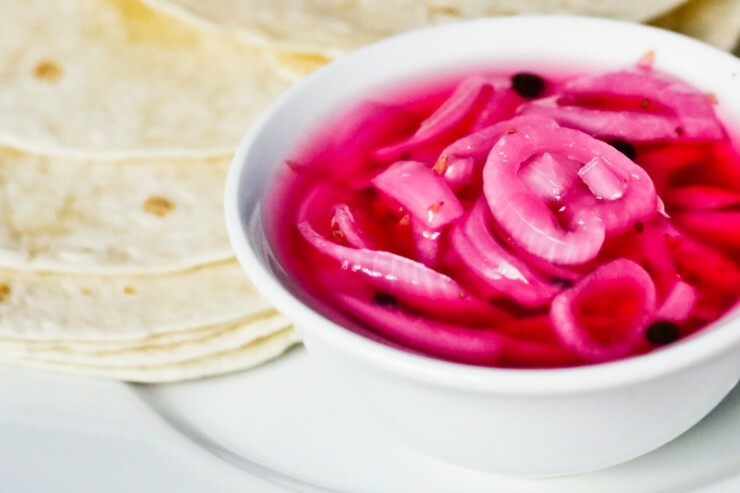 Cebollas moradas are a crisp, tangy condiment found throughout Mexico, particularly in the Yucatan peninsula. 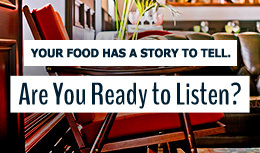 Their tangy flavor and crunchy texture bring new dimension to tacos, tortas, BBQed meats and more. 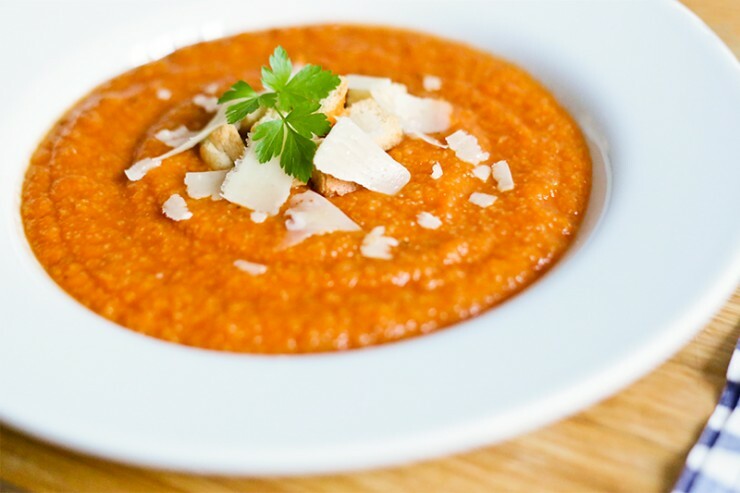 This simple Maltese pumpkin dish employs a bit of semolina flour to transform from a basic soup into an ultra comforting porridge. 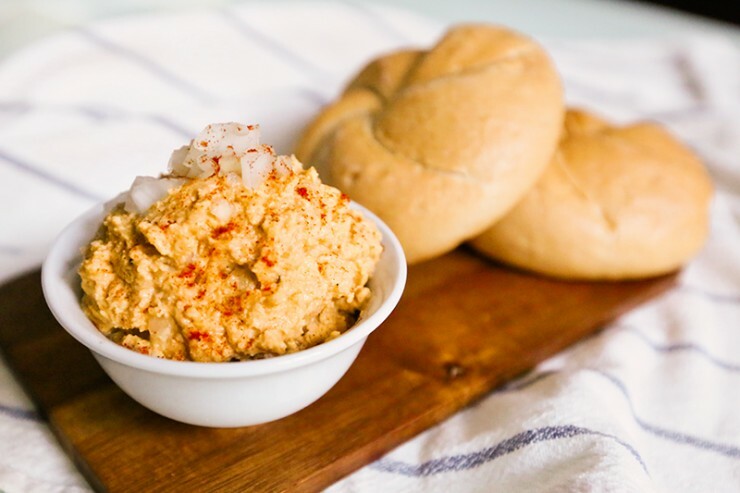 A classic biergarten food, obatzda combines a few simple ingredients to create a brightly colored cheese spread with surprisingly complex flavor. 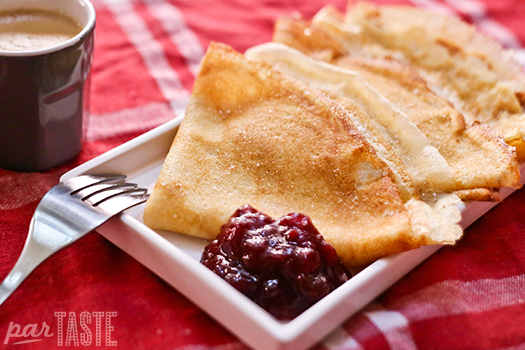 The ugnspannkaka, a savory rendition of the traditional Swedish pancake, is made with same batter as the crêpe-like version, but with the addition of bacon and baked rather than cooked on the stovetop. 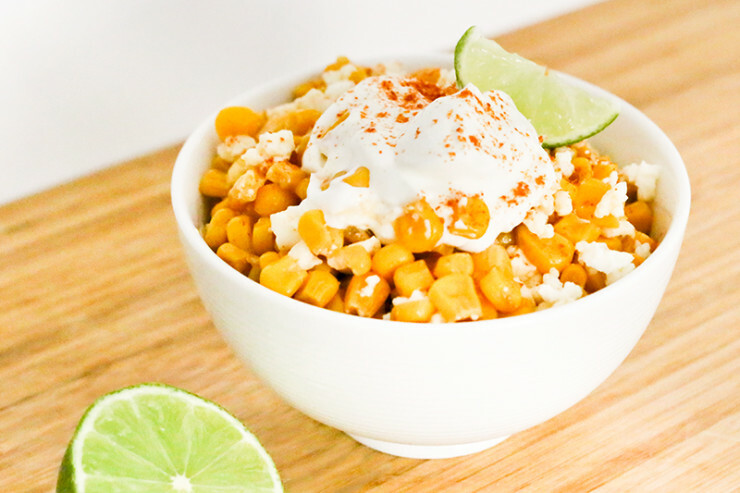 This delicious summer dish, typical of Northern Mexico, is a popular street food that makes for a great on-the-go snack, but we enjoy esquites just as much when they are served at home. 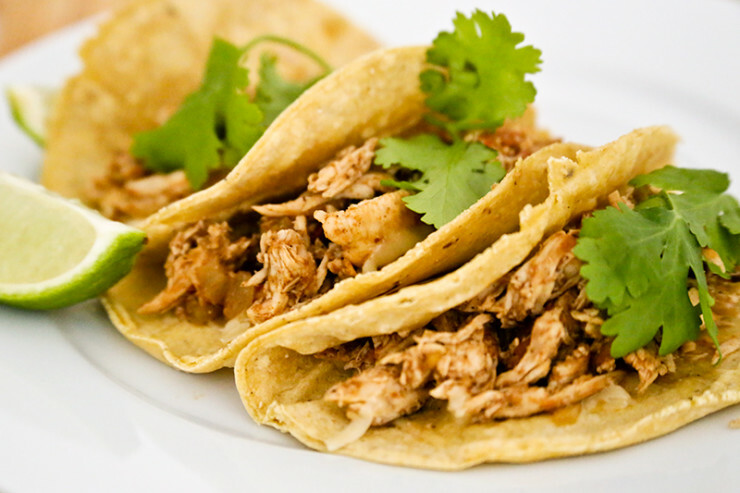 Tacos make for a cheap and practical meal, they are easy to cook and you can fill them with almost anything. 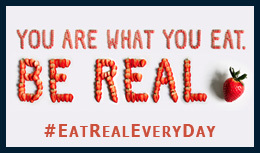 The key to making great chicken tacos is all in the seasoning. This crowd-pleasing gnocchi casserole from Sorrento is a typical dish of Neapolitan cuisine. 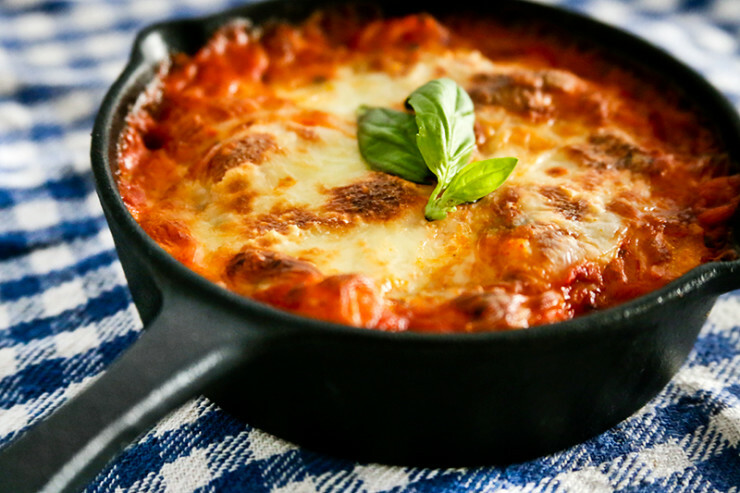 A bright tomato sauce gets richness from a hearty dose of cheese and the results are nothing short of amazing. 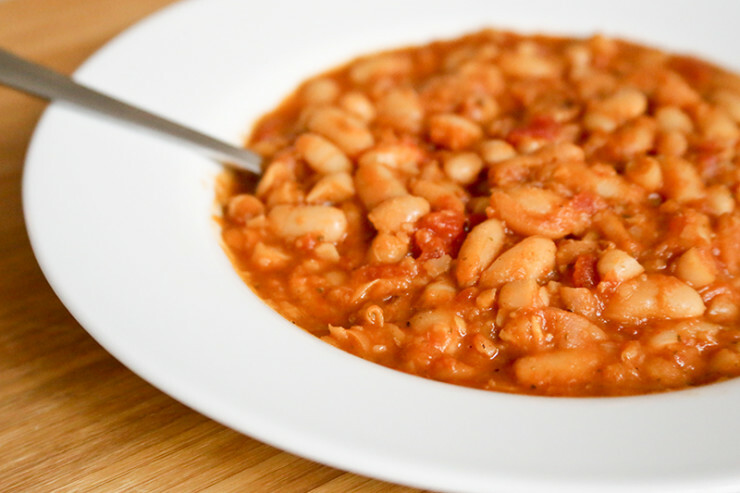 These “drunk beans” may not look interesting, but their beer, bacon and chili ensures the flavor is anything but boring. 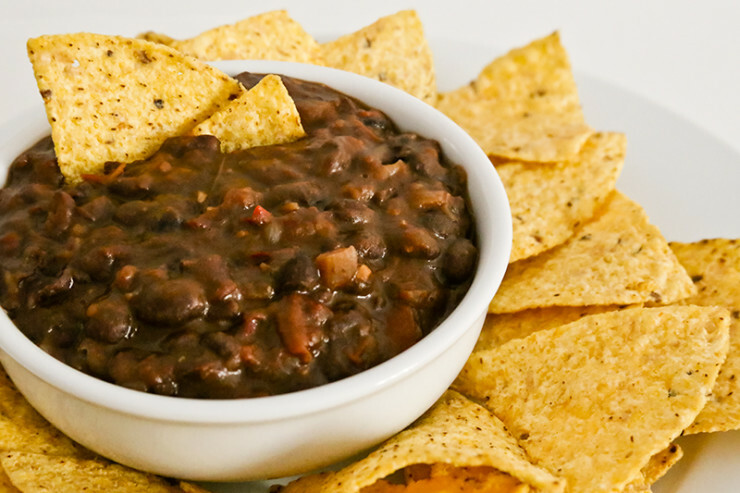 Try serving frijoles borrachos as a warm soup, a dip, as a side, with grilled tortillas, or as a taco filling. 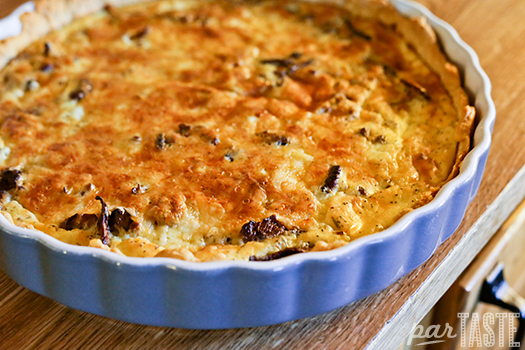 This oven-baked dish is prepared with a large, smoked, pork and beef sausage from Sweden. Some compare Falukorv to a gigantic hotdog, and others to bologna, but one thing’s for sure, this meaty, cheesy, creamy dish is as satisfying to eat as it is easy to make. 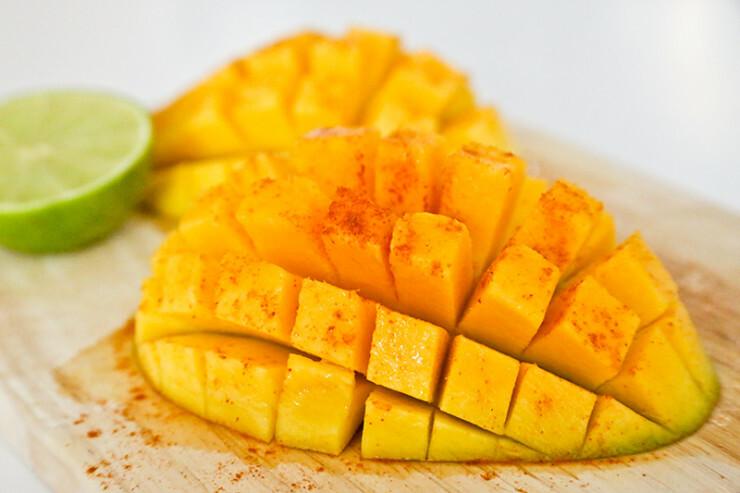 This popular Mexican street food comes together with 4 simple ingredients. 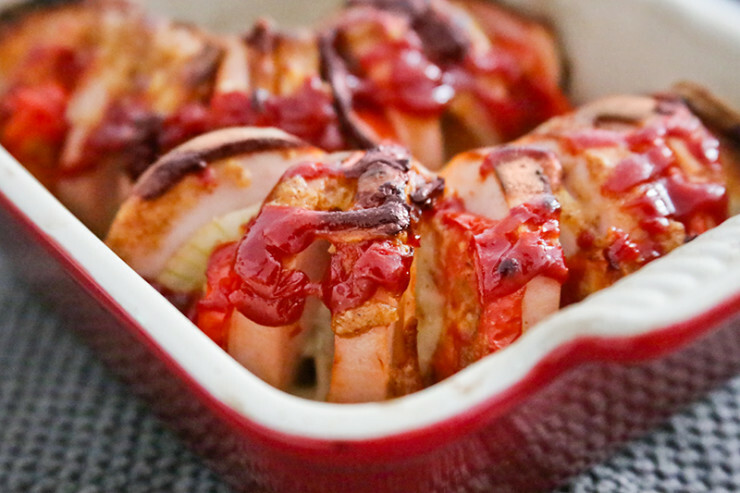 The result is a mouth-watering snack that harmoniously blends sweet, sour, salty and spicy! 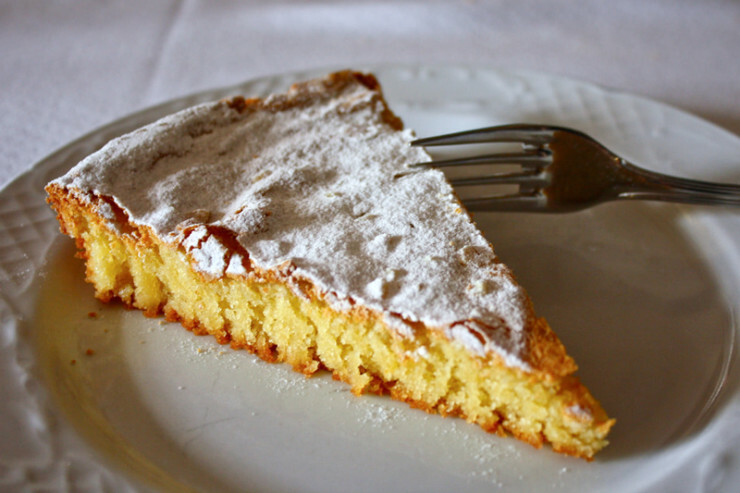 A gluten-free Galician pastry that’s a breeze to make and really lets the delicious almond flavor stand out. 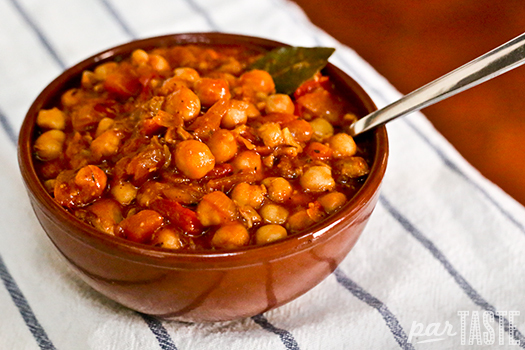 We love to enjoy this loubia recipe with some freshly baked bread as a main, but it’s equally satisfying served as part of a Moroccan “salad” course. 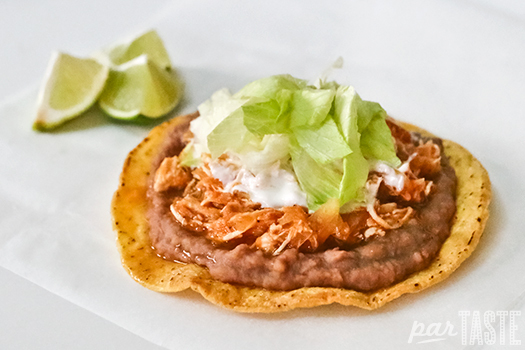 A crowd pleasing plate that’s a spicy and smoky example of classic Mexican cooking. This one-pot meal from the Canary Islands is packed with timeless Spanish flavors combos like garlic and pimentón. 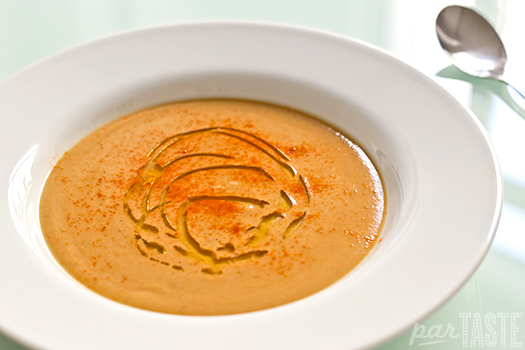 Also known as beyssara or beyssar, bessara is a typical breakfast dish in Morocco that can be served as a dip or a soup. 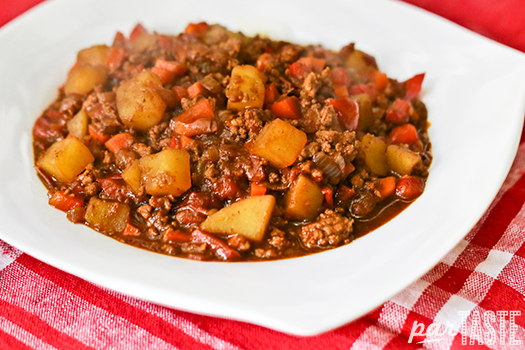 Sometimes called by the name ginsa, giniling guisado is meaty, rich and full of hearty vegetables. How can you go wrong when you combine cheese with pie? 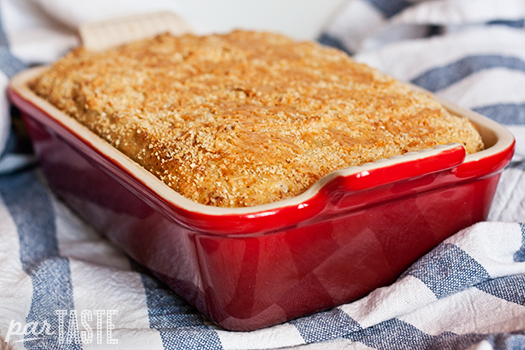 This simple Swedish dish doesn’t take long to make and is sure to disappear just as quickly. 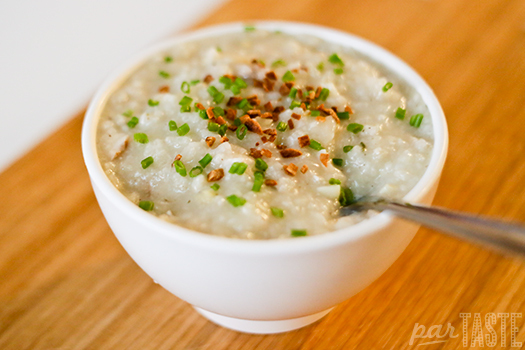 The Filipino equivalent of chicken noodle soup, but made with rice, Arroz Caldo is the ultimate comfort food. 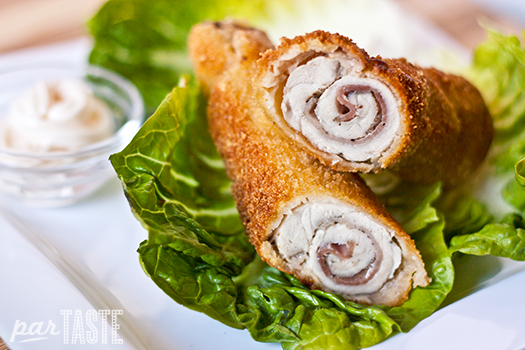 Tender pork rolled with jamón, and sometimes cheese, then breaded and fried to golden perfection. 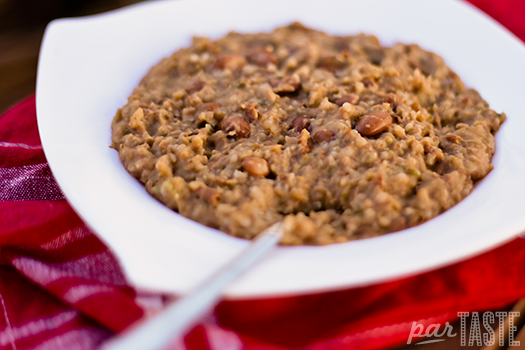 Like an ultra-rich bean-filled risotto, panissa is a perfect winter dish from the Piamonte region of Italy. 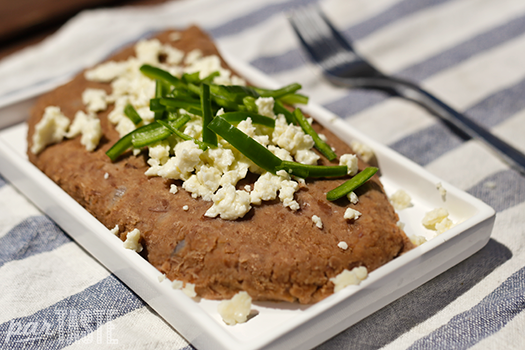 You may have tried the Tex-Mex version of frijoles refritos, but this traditional preparation is much more substantial and is enjoyed as main course on tables all over Mexico. 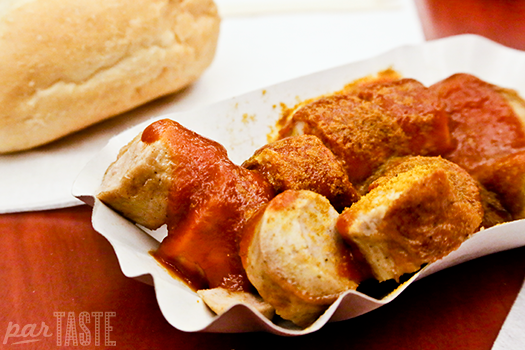 A street food staple in Berlin, follow our recipe and you won’t have to visit Germany to enjoy this savory snack. 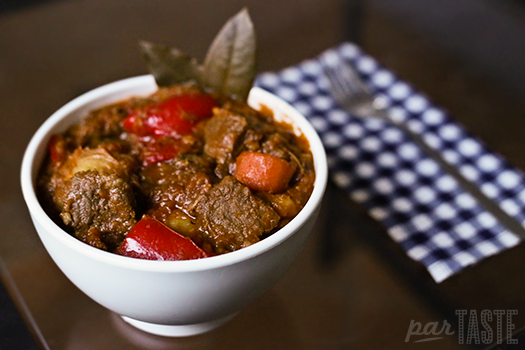 Slow-cooked beef in a tangy tomato sauce with potatoes and carrots, beef mechado is irresistibly flavorful and juicy. A warming meal perfect for cold Swedish winters, enjoy this pea soup with knäckebröd (crisp bread) and follow with Swedish pancakes for dessert. 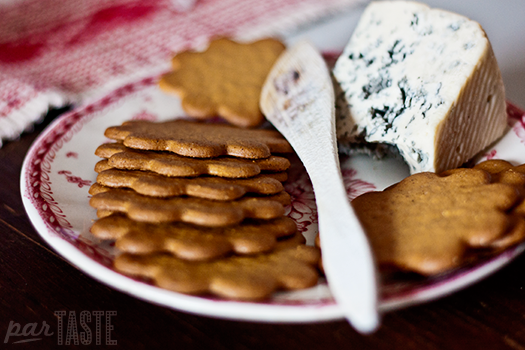 Gingerbread crackers and blue cheese are an unlikely combination, but whether you love them or hate them together, this mix of Swedish flavors is worth a try! 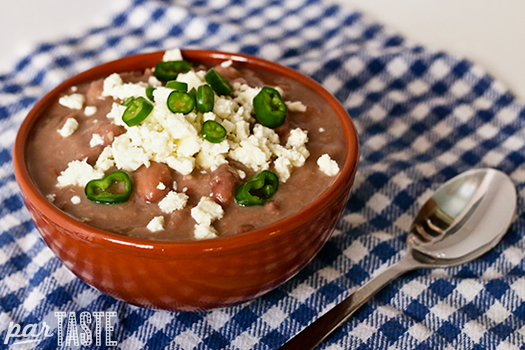 One of the most classic recipes of Mexican Gastronomy, Frijoles de la Olla is simple to make, versatile and healthy. 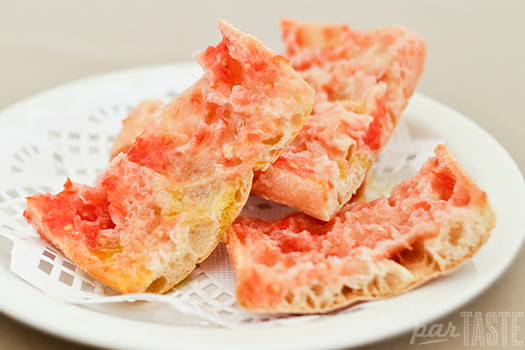 Also known as pan con tomate and tostada, this simple but classic combo is found on almost every table in Catalonia and eaten for breakfast or a snack across Spain. 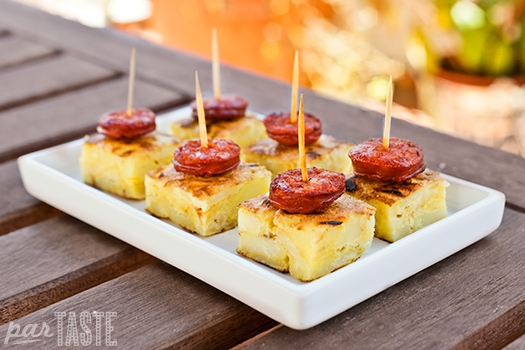 The classic tortilla Española gets a bit sized makeover and is combined with slices of grilled chorizo to make for a party-ready plate of snacks. 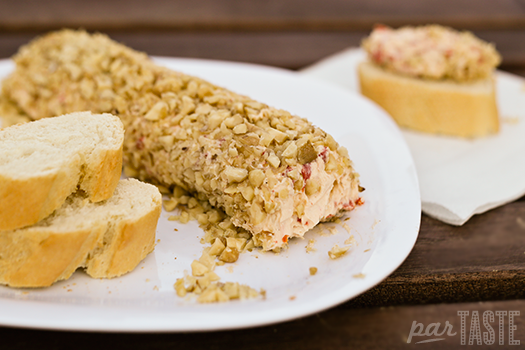 This cheesy appetizer combines typical Spanish flavors and can be made as mild or tangy as you like. 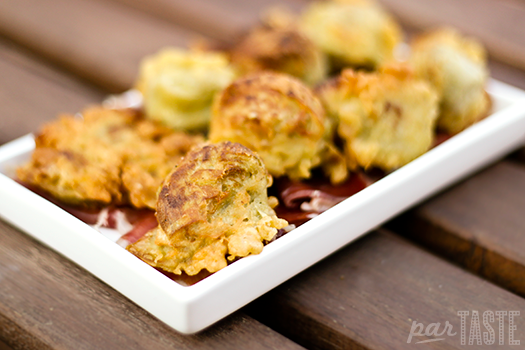 The Spanish are experts when it comes to frying foods without making them heavy and greasy and these artichoke fritters with jamón Ibérico prove just that. Manchego cheese and membrillo are a classic Spanish combo. 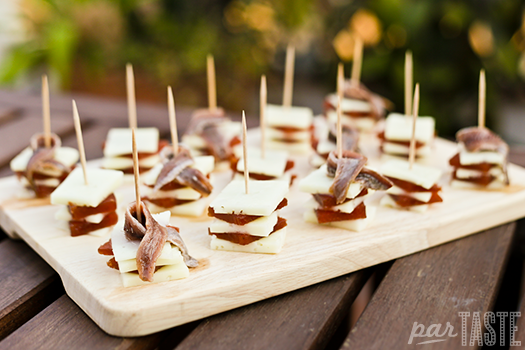 We pair these two simple snacks with gourmet Cantabrian anchovies for a well-rounded bite that’s both sweet and savory. 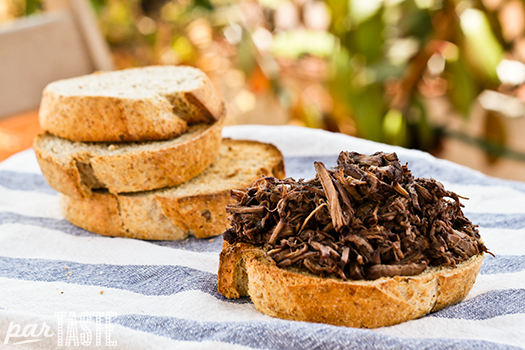 A simple Italian dish, beef braised over several hours in dry Chianti with whole peppercorns, served atop toasted slices of rustic country bread. 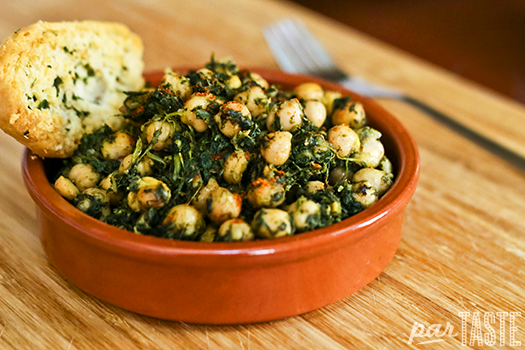 A common dish in the south of Spain, The combination of spinach and chickpeas may seem boring, but the spices, garlic and vinegar that go into the dish make it comforting and full of flavor. 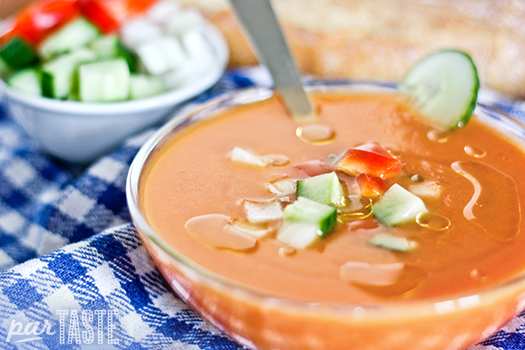 This traditional chilled tomato soup is beautiful in it’s simplicity, delicious and refreshing. 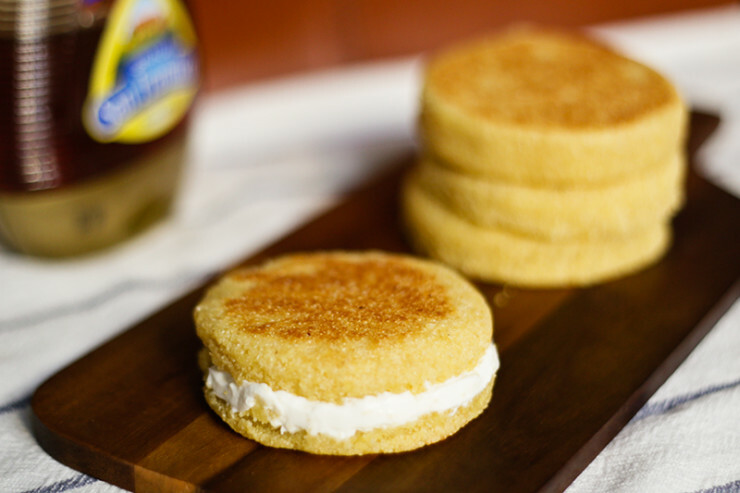 Light and buttery, these pancakes are great for breakfast, dessert or a snack with coffee. 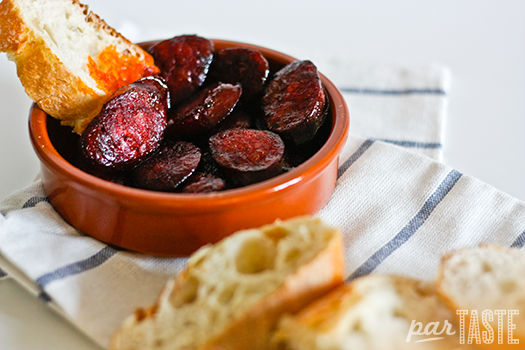 This simple tapa only calls for two ingredient, Spanish chorizo and wine, but don’t worry, the resulting flavors are amazing. 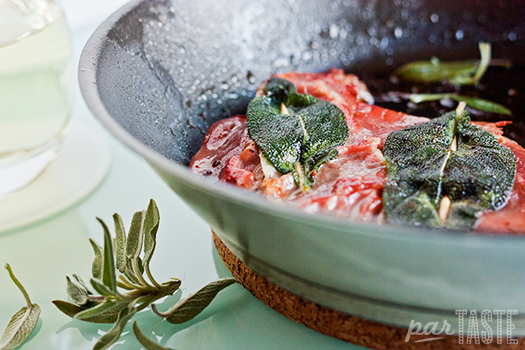 Buttery, tender chicken served with a wine-based gravy infused with the flavors of Portuguese spices and juicy ripe tomatoes. 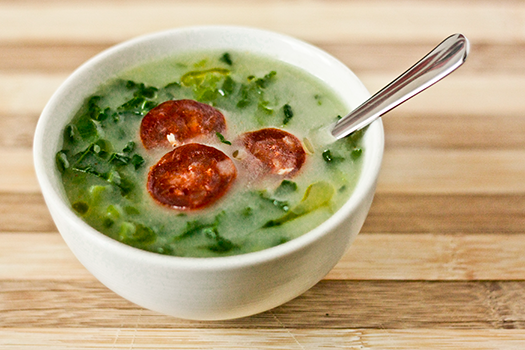 Portugal’s famous “green broth” is a dish that’s both healthy and hearty. 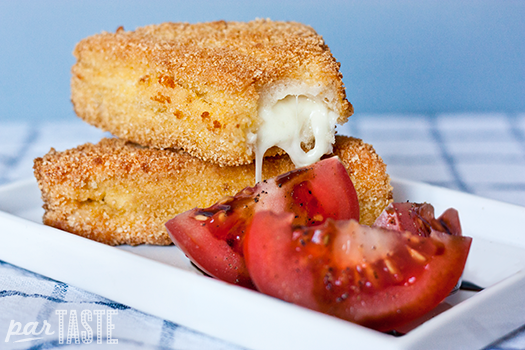 This Italian version of grilled cheese gets an extra dose of richness from a creamy egg bath and has an outer coating of breadcrumbs to make it extra crunchy. 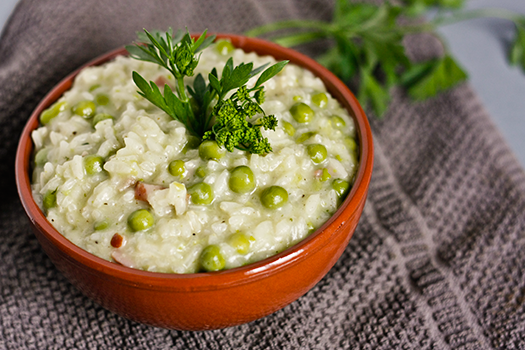 A Venetian classic, eaten as a main rather than a side, this dish is typically prepared on feast days and was once reserved for royalty. 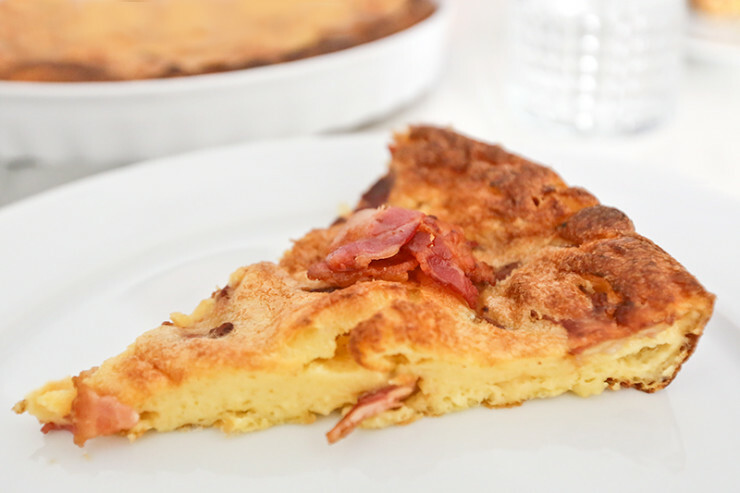 This crispy and creamy “pie” from Naples is warm and comforting, with a distinctive outer crunch thanks to a coating of breadcrumbs and an extra bit of savory flavor from Italian deli meats. 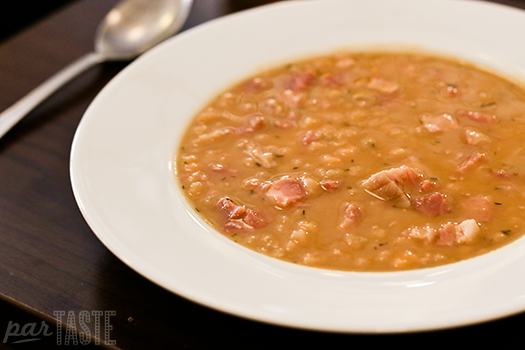 The name of this dish literally translates to “jump in mouth”, and after taking your first bite of this Roman classic, it will be easy to understand why.